Jack first worked for Allsop as a placement student in the Residential Auction department in 2010/11, before completing his final year at Nottingham Trent University. 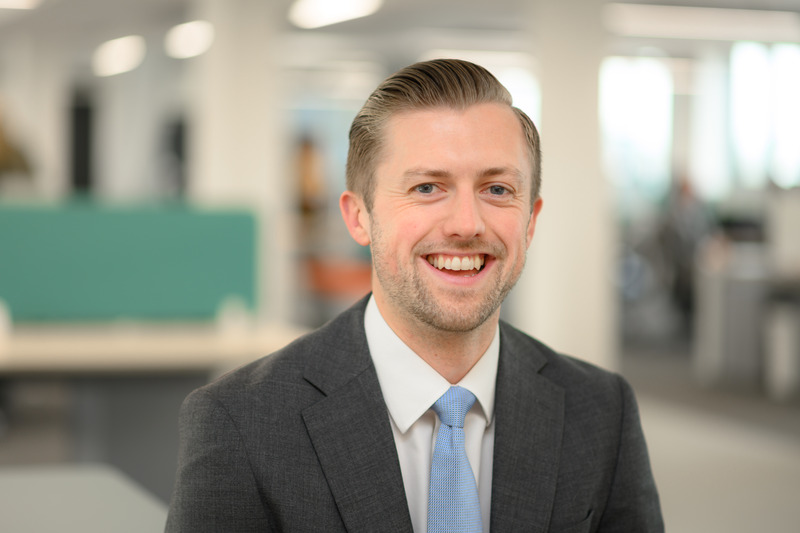 Post University Jack joined the Leeds office as a graduate, first in the Valuation team, before rotating to the Investment and Development team where he completed his APC. Jack’s role includes providing strategic advice to clients in relation to the purchase and sale of residential investment and development assets within the private rented and student sectors. He focuses on residential markets across both the midlands and the north with transactional experience spanning a wide geographical area and asset type.